A toroid inductor may have a higher Q factor and inductance when compared to a similar solenoid coil. A toroid must make fewer turns, which helps to create a closed magnetic path. A toroid runs more quietly than other inductors. A toroid does not have an air gap, which makes it run silently. A toroid has a high inductance. Using the wrong or improperly built toroid can hurt an electrical process. Let our team help you develop and wind custom toroids that are specific to your needs. When it comes to transformer winding, we should be your first call. 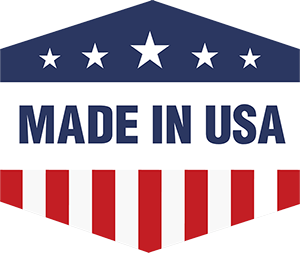 If you need more information about toroids and inductors, please reach out to us today. 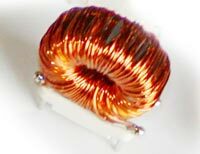 Toroidal transformers have advantages over other shaped transformers.